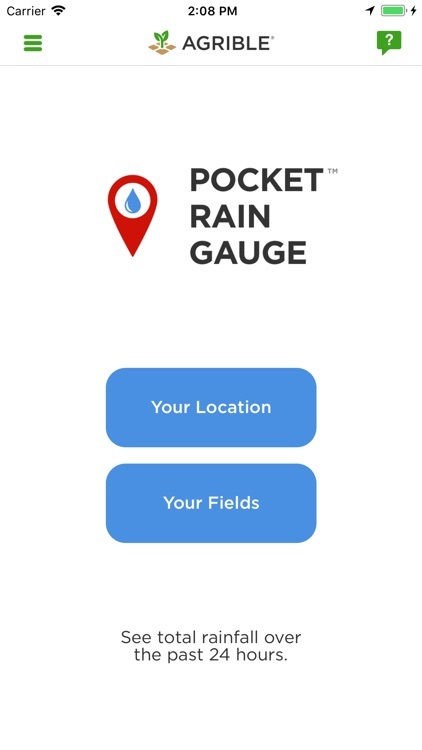 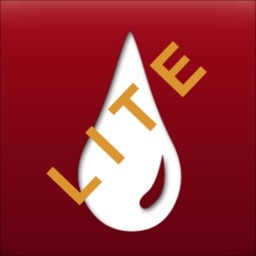 A rain gauge right in your pocket! 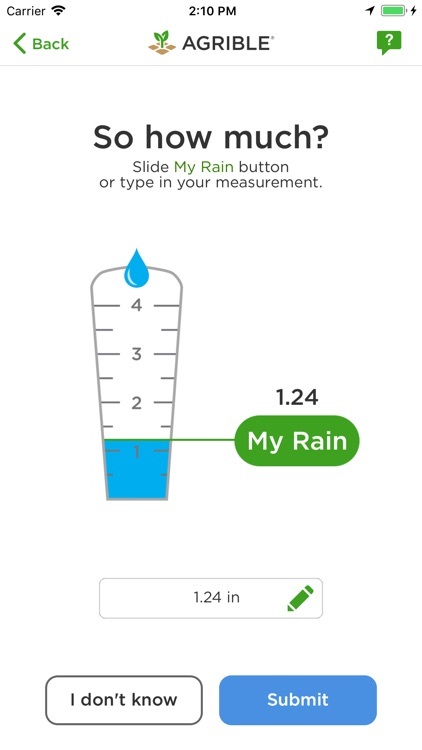 Agrible’s Pocket Rain Gauge delivers accurate rainfall measurements based on your location. 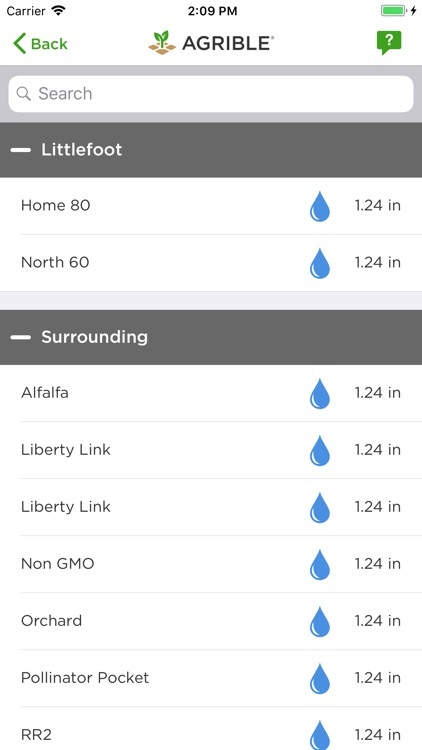 Upgrade your Agrible account to get rainfall totals for all of the fields tied to your account. 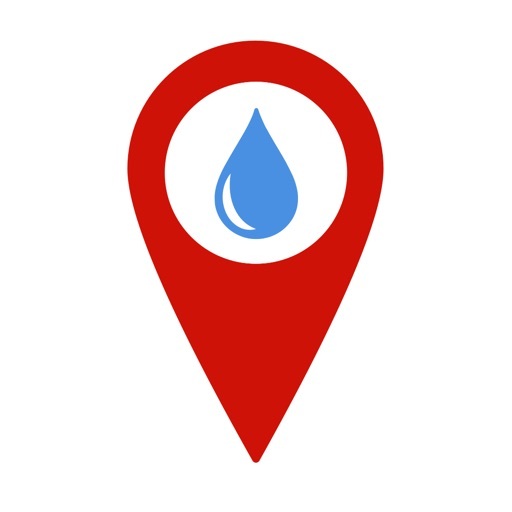 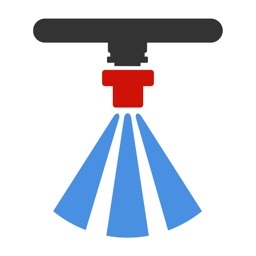 To make sure we deliver the highest quality rainfall measurements, we’ve included feedback functionality so you can let us know how accurate our measurements are. 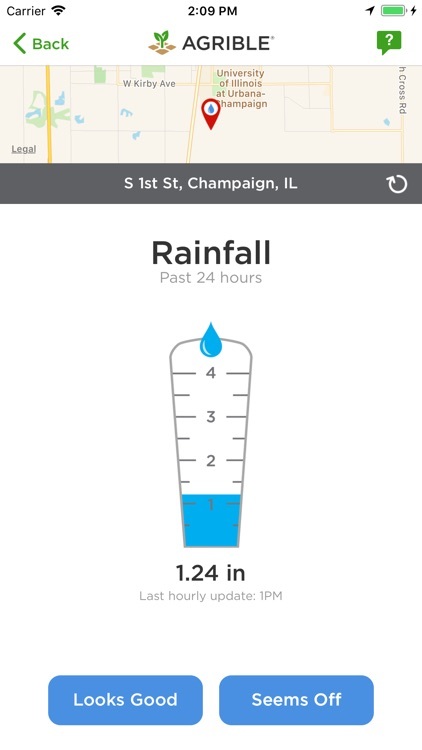 If Pocket Rain Gauge says you got 1.3 inches of rain, but you know your field actually got 1.6 inches, let us know. 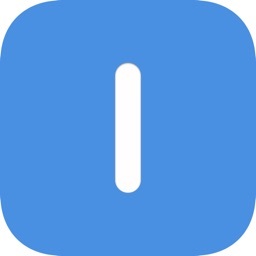 We’ll use your feedback to make our measurements even better. 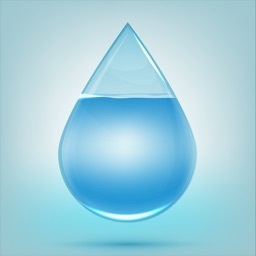 Pocket Rain Gauge is a universal rain gauge that's with you whenever and wherever you need it. 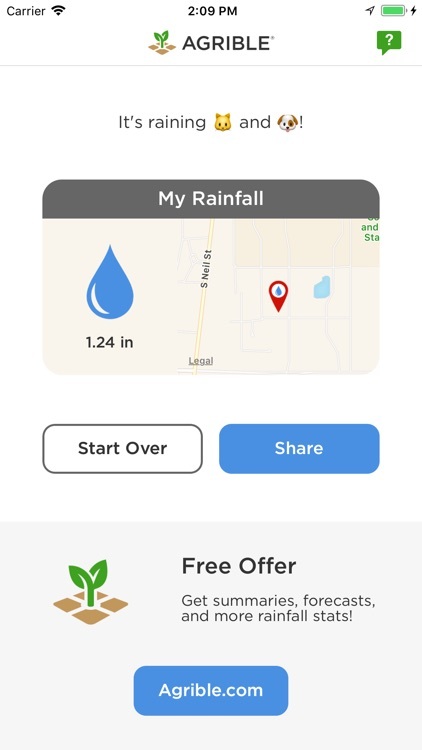 It's the perfect app for farmers, ranchers, gardeners, athletes, landscape architects, or just plain weather enthusiasts!